Having developed the world’s only full substance leather with a 33% weight reduction over traditional leather, we are highly sought after by leading airlines. Not only does this offer a considerable economic incentive, but we can continue to offer the same sense of luxury that only real leather provides. 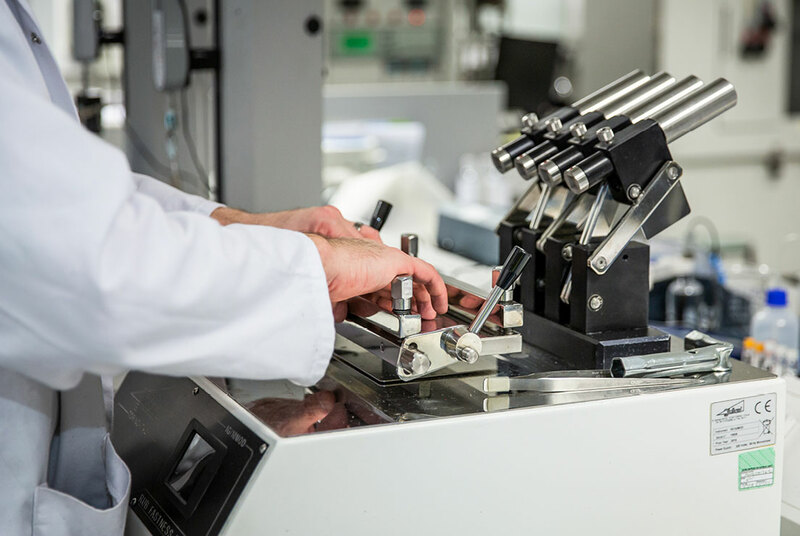 Our aviation leather has been developed to pass all airworthiness specifications and our in-house testing laboratory is UKAS accredited to carry out FAA 28.853, Vertical Burn and ABD0031 Smoke Density and Toxicity testing (BSI ISO 17025:2005). We also have cutting edge flame retardant aviation leathers, which meet the most stringent Civil Aviation Authority regulations. 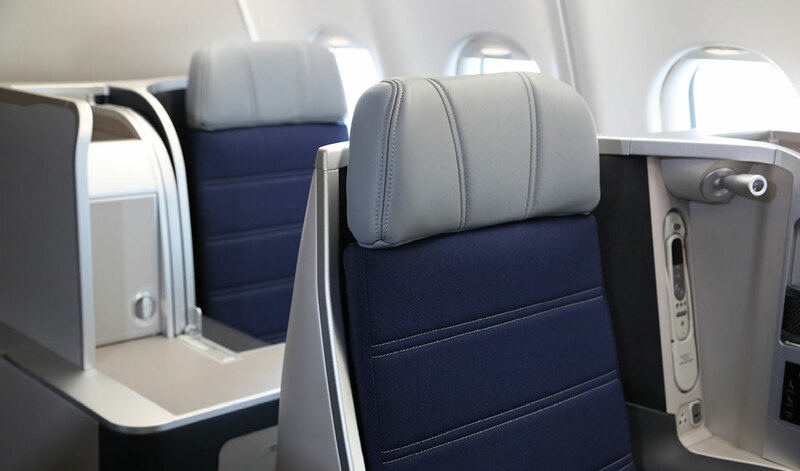 Increasingly, we are seeing our leather specified in economy cabins and across low-cost airline fleets as the economic benefits of our natural leather as a high performing, hygienic, durable and low maintenance product become more widely recognised.